Gaard Swanson and Seattle Refined recently paid a visit to Seattle Southside and explored some of the best sporting events and attractions in the Seattle area. 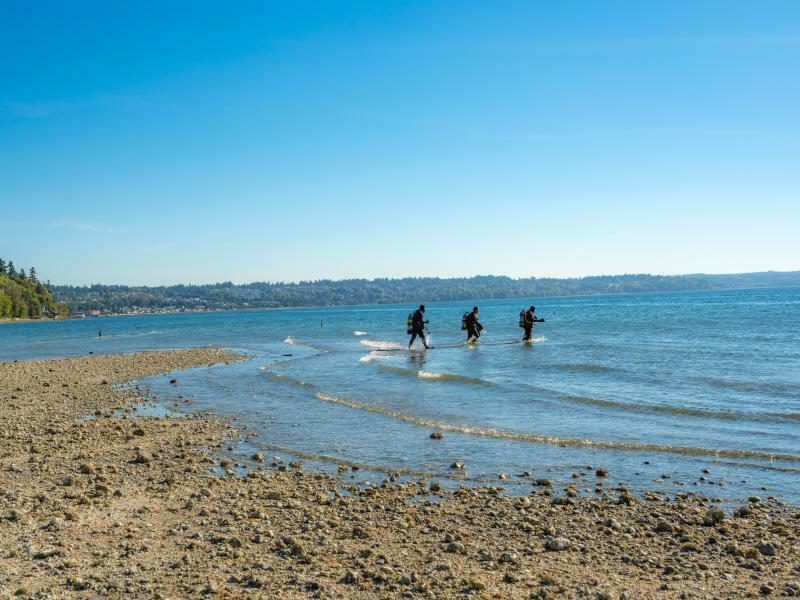 From Major League Rugby with the Seattle Seawolves at Starfire Stadium, to golf at Foster Golf Links, to scubadiving at Saltwater State Park, and bowling at ACME Bowl, there’s plenty to see and do for the athletes among us in Seattle Southside. 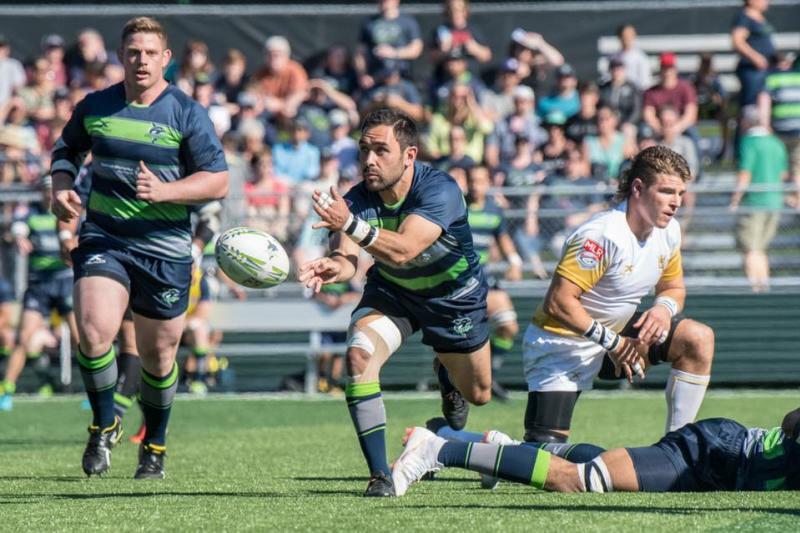 With the launch of Major League Rugby (MLR) in the United States, the rugby craze is in full swing in 2018 and Seattle Southside was fortunate enough to be selected as the home of one of the first MLR teams. The Seattle Seawolves finished 2018 in second place with a 6-2 record and they’re heading to the championship game in Glendale, Colorado. The Seawolves play all their home games at Starfire Stadium and have sold out every game so far, so get your 2019 tickets ahead of time! 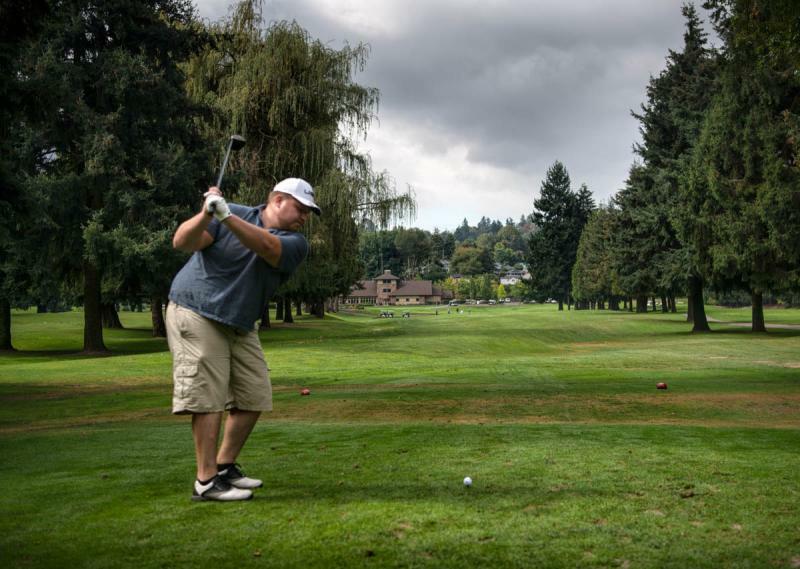 Nestled alongside the Duwamish River, Foster Golf Links has been a popular spot for a day of golf since 1925. The 18-hole course has gone through recent renovations but maintains its natural beauty and fun yet challenging course layout. The course is also home to Billy Baroo’s, a Northwest inspired restaurants featuring great views of the course and delicious food and drinks. The quiet, serene state park situated along Puget Sound is quite popular for camping, walking, and relaxing. Saltwater State Park is also known as the only state park in Washington with an artificial reef for divers to explore. Take a scubadiving adventure on your own or book a guided tour with Seattle Dive Tours. The state-of-the-art bowling alley sits just across the street from Westfield Southcenter. 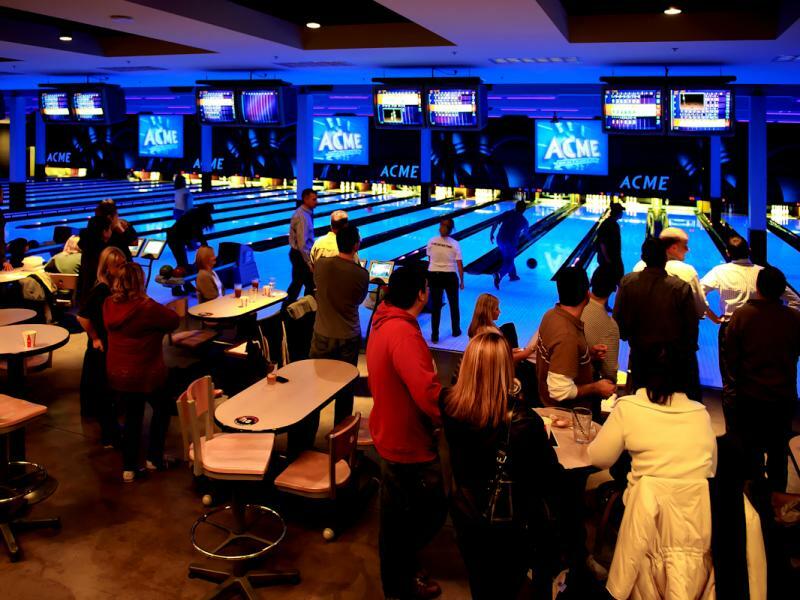 Stop by ACME Bowl on Saturday or Sunday night for Cosmic Bowling, an out-of-this-world bowling adventure with blue lights and glowing pins. Not to mention, grab a $7 fish bowl during happy hour to get your night started off right. To check out Seattle Refined’s episode on Seattle Southside sports, click here.